A Caucasian Man In His Twenties Works Out At A Stadium. Stock Photo, Picture And Royalty Free Image. Image 20887929. 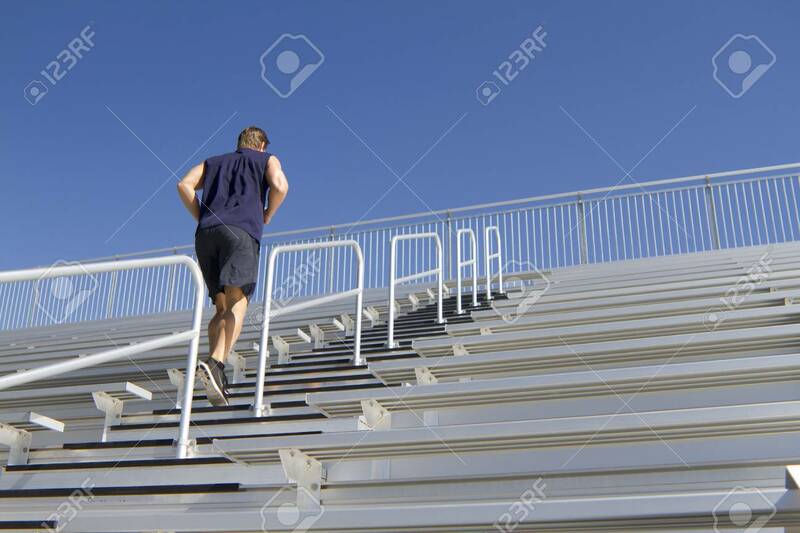 Stock Photo - A Caucasian man in his twenties works out at a stadium. A Caucasian man in his twenties works out at a stadium.